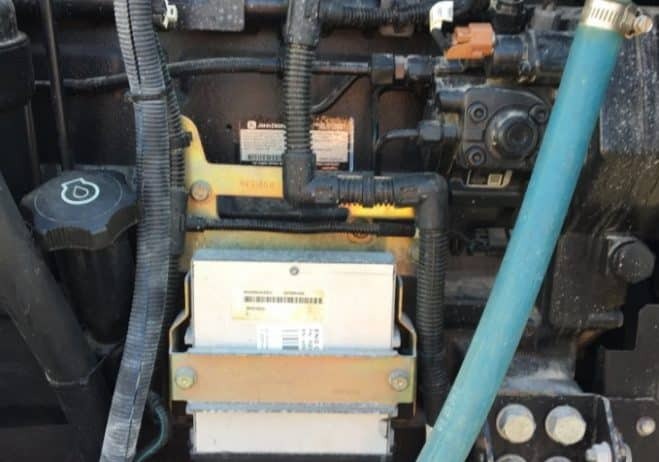 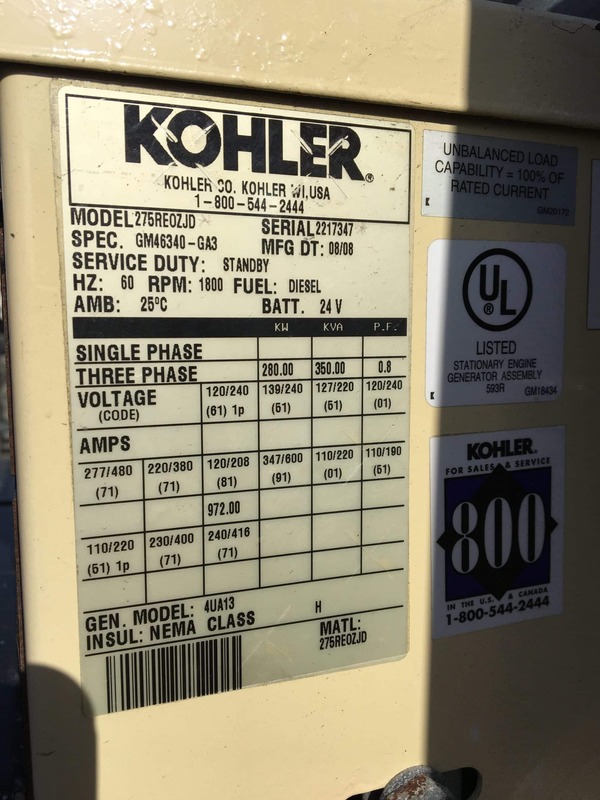 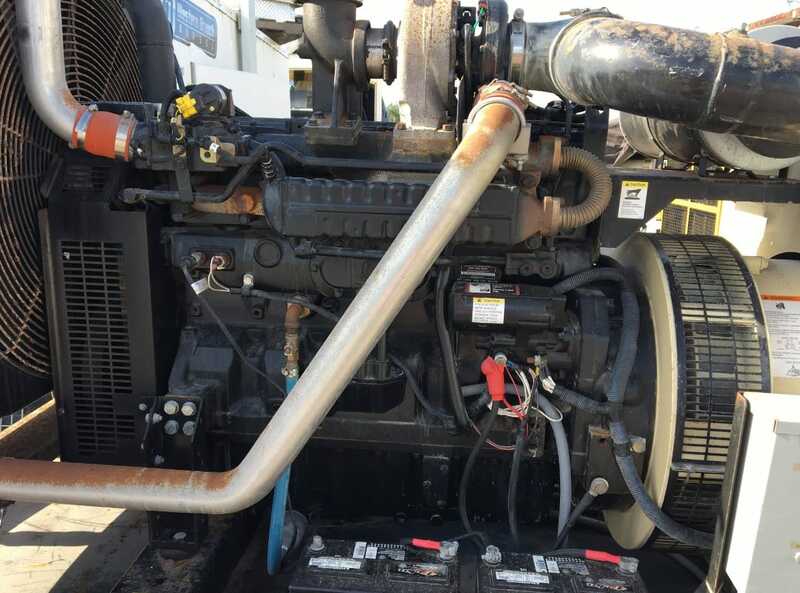 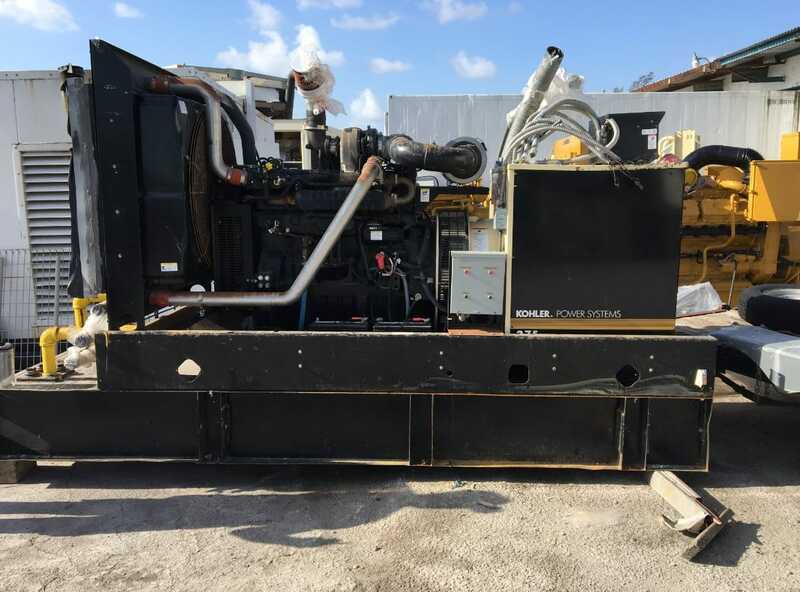 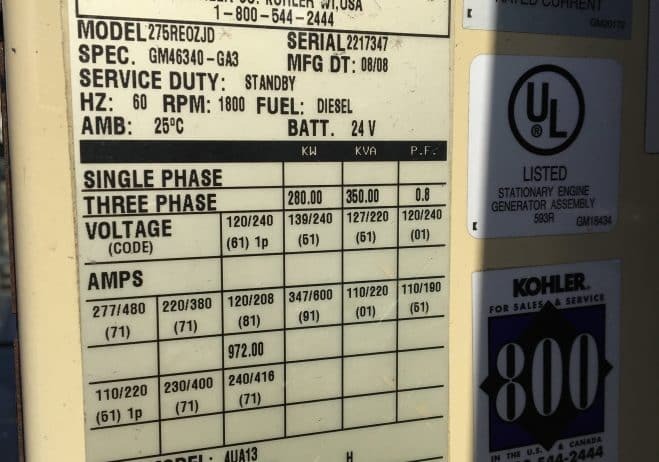 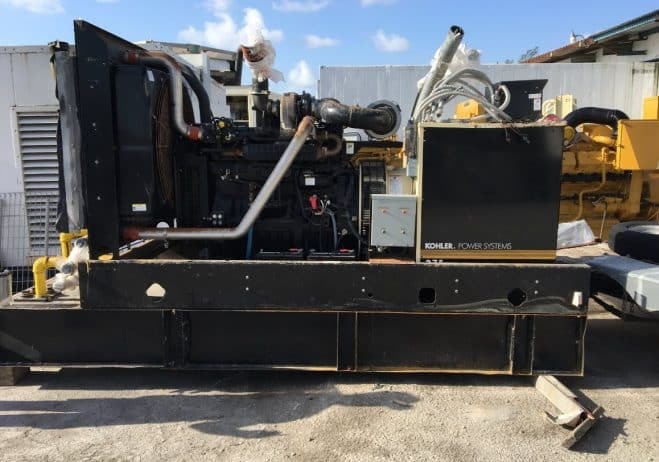 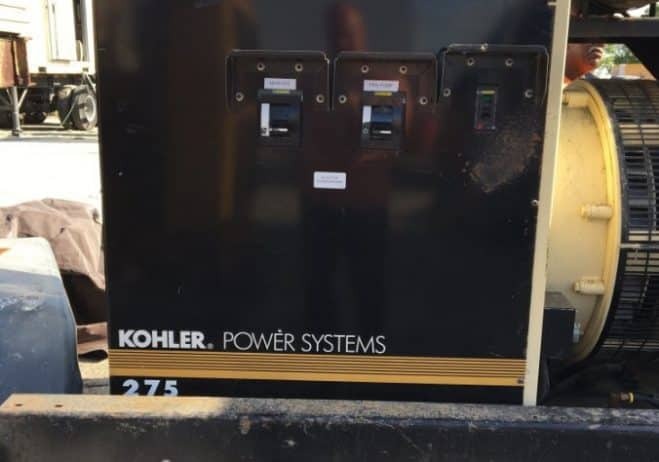 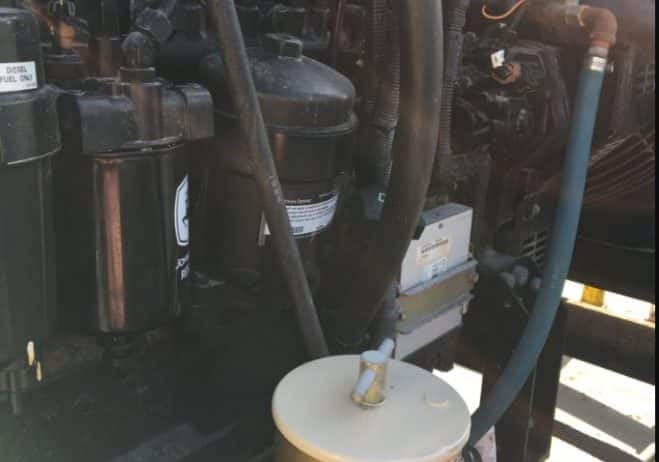 EPA Tier 3 rated Kohler / John Deere 280kW diesel generator. 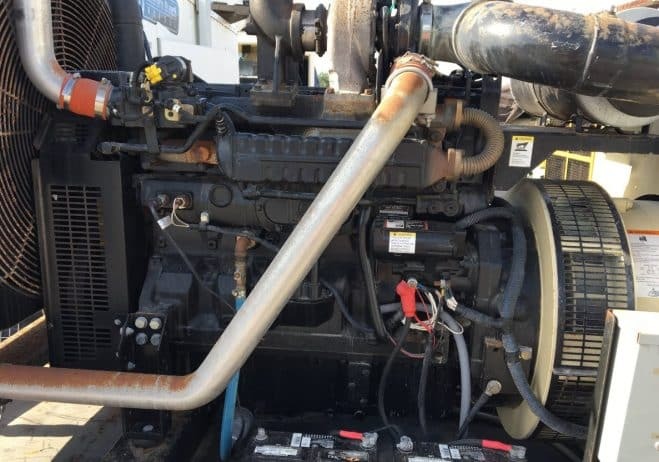 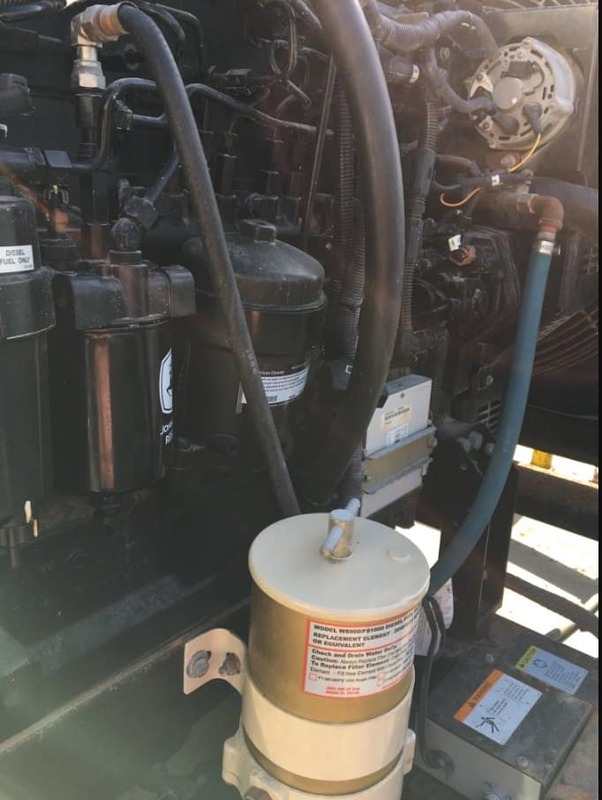 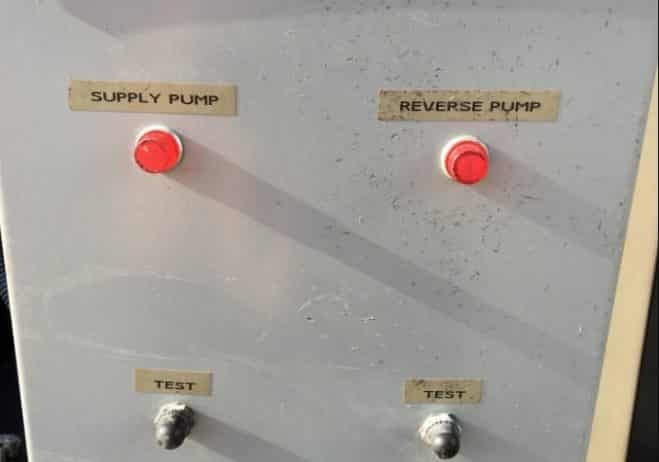 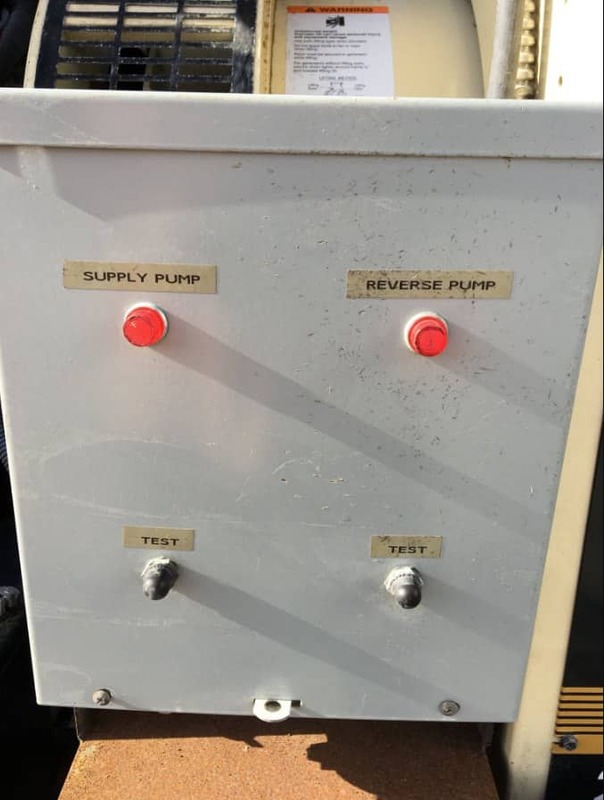 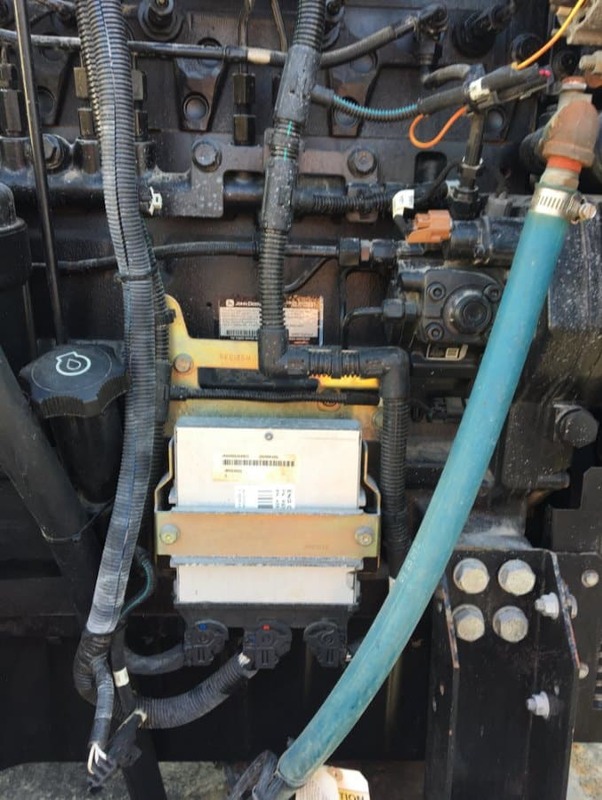 Open skid with skid mounted radiator, 255 original hours. 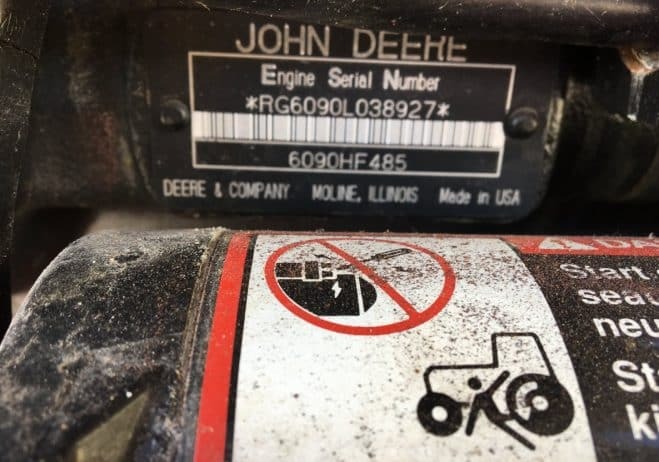 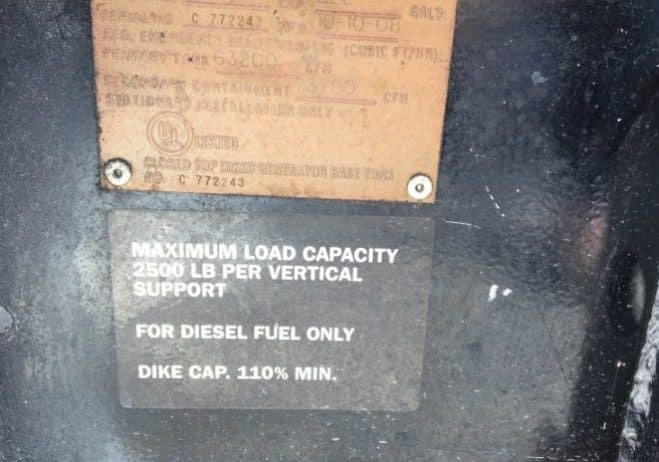 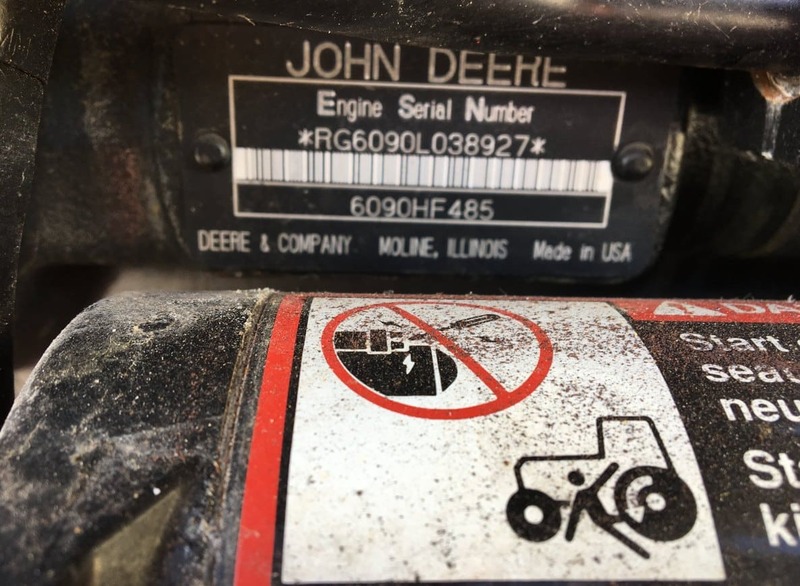 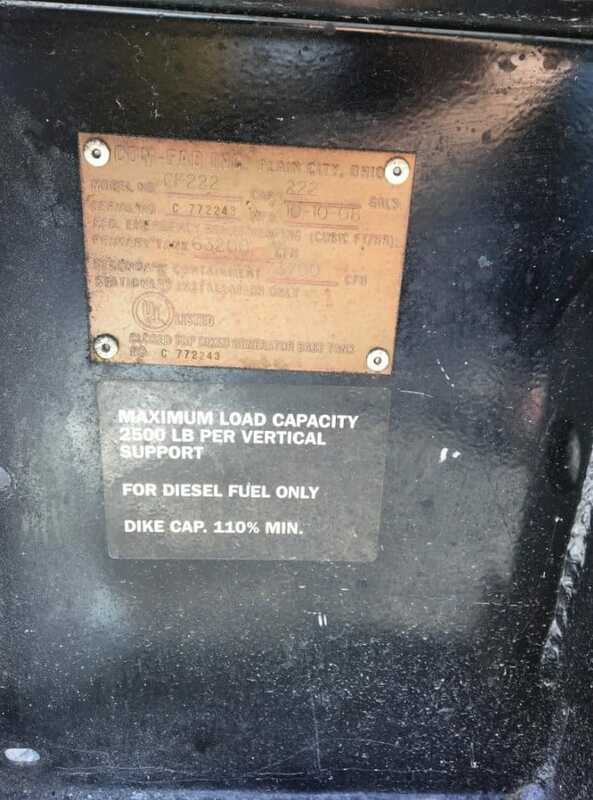 John Deere 6090HF485. 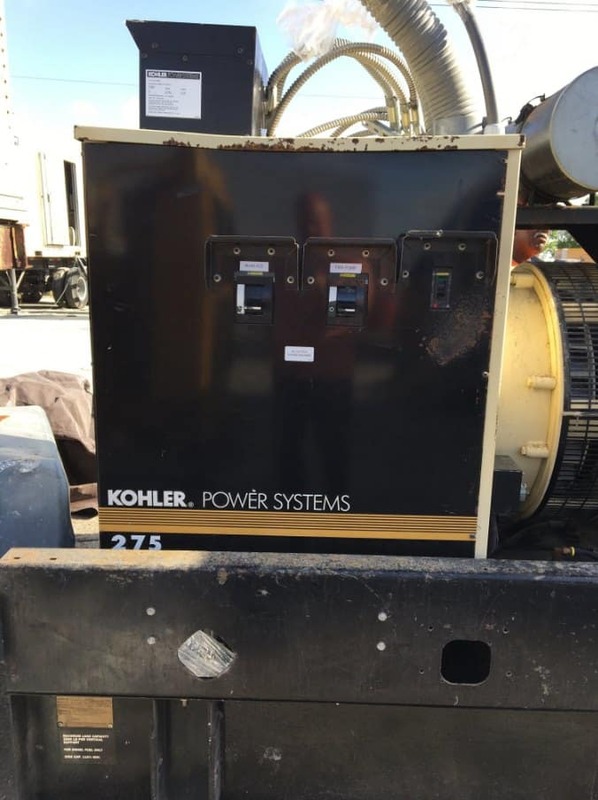 4UA13 alternator (280kW / 350kVA @ 277/480V). 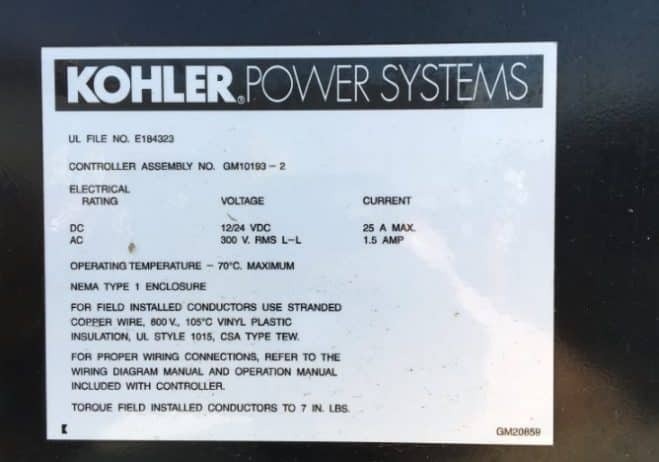 For additional information see Kohler spec sheet attached. 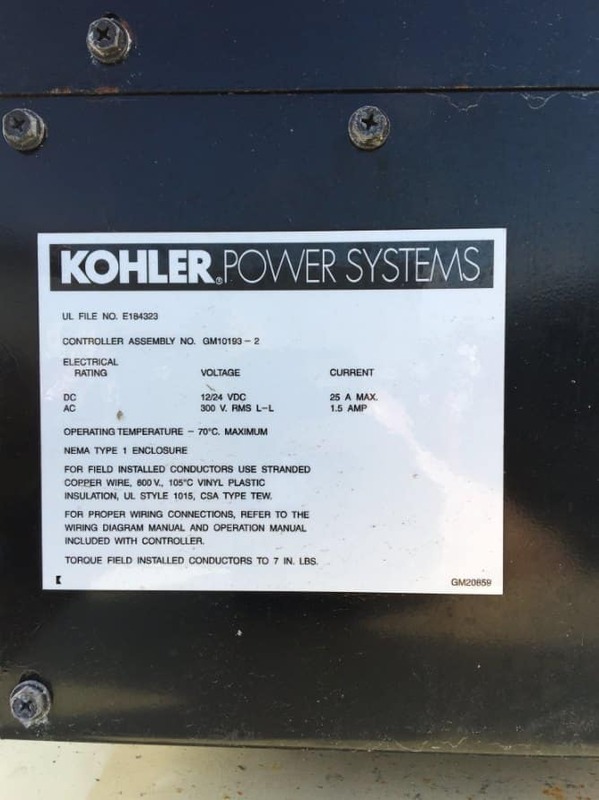 More details can be found in the Kohler spec sheet attached.